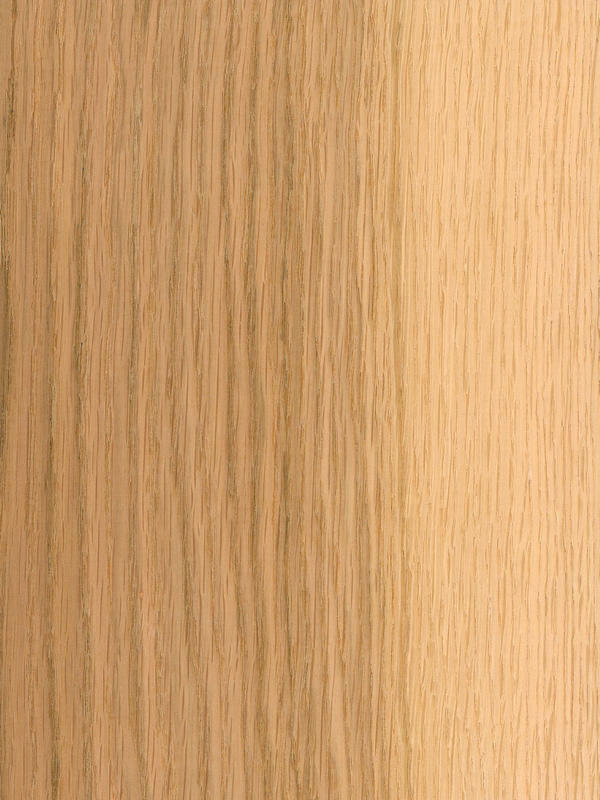 European Oak Quarter Cut SAP presents a medullary rays that are displayed across the straight grain often to marked decorative effect known as ray figure or heavy figure. This with its coarse texture and its medium weight define this hardwood species. This kind of veneer has nearly all common uses of hardwoods, and is especially popular where strength and durability are required, as architectural panels, lumber or furniture. Other common uses are interior woodwork (flooring, moldings) and joinery. European Oak Quarter Cut SAP gives a different point of view to fill an area with the natural look of this specie and enhancing its singular clearer appearance. It brings the possibility to find a special warm contrast of colours without lose the natural wood appearance.